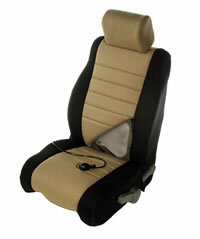 Do you have discomfort or pain from driving. Do have back pain an don't know why? 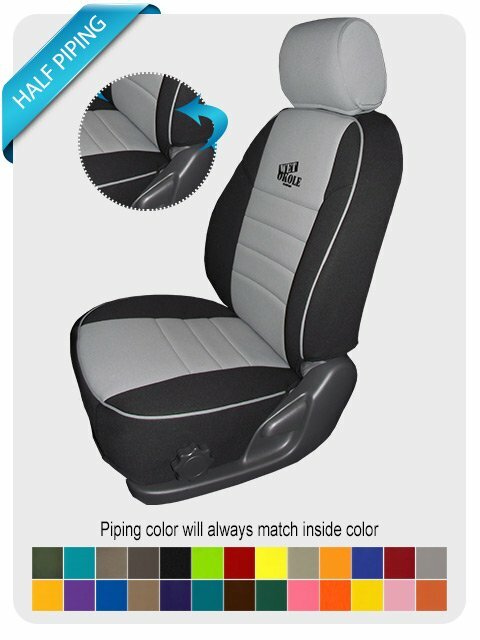 Wet Okole Hawaii now sells lumbar supports for your front seats. 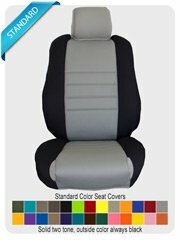 They attach behind the seat cover with pre sewn-in velcro strips. They easily are adjusted for your height. 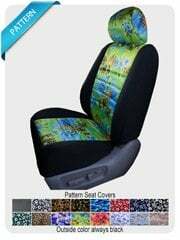 Installed quickly behind your Wet Okole Hawaii seat covers. Firmness is easliy controlled by the attached squeeze bulb. Available for driver, passenger or both front seats. 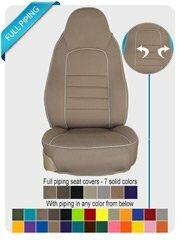 Provides air cushion back support . 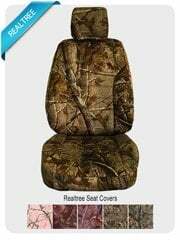 Available as an option on all FRONT seat covers.